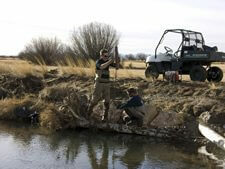 The core competency and passion of Sweetwater Fisheries Group is river restoration and stream enhancement. 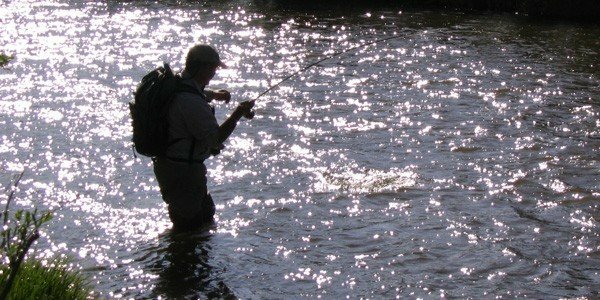 Our team’s approach to fisheries consulting and management encompasses a multitude of disciplines, from analytical engineering to biological and aquatic assessments. 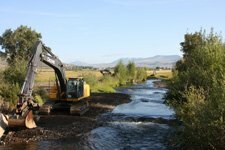 Whether working on a freestone stream or tailwater, when quality river restoration and stream enhancement is necessary, Sweetwater has the expertise to achieve tremendous fisheries goals. The natural tendency of rivers and streams is to change, to scour in one area and deposit sediment in another. Sometimes, however, a stream can change for the worse when outside influences detrimentally affect the lotic system. 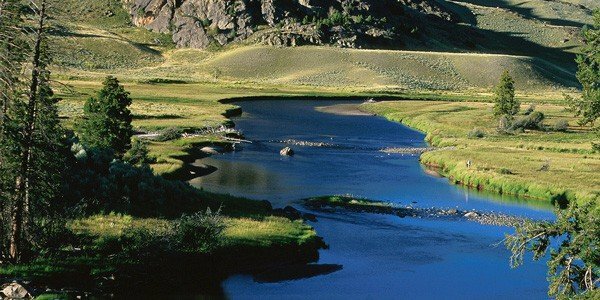 Human influences often alter the natural homeostasis in a riverine system, particularly when cattle grazing or farming interact with a river or stream. 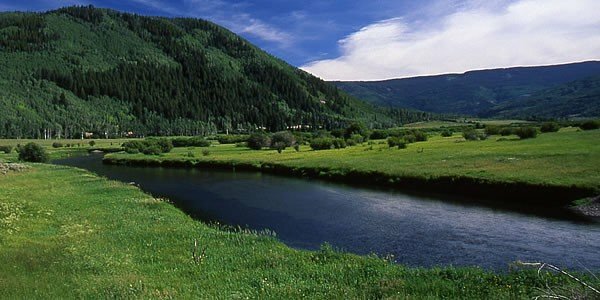 Stream bank degradation, caused by trampling and the removal of vegetation from the riparian corridor, increases the sediment load in the stream and decreases the velocity by widening the channel. 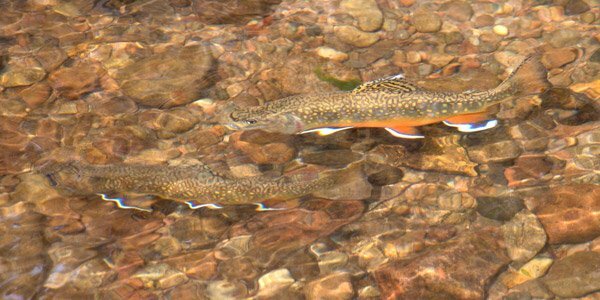 The substrate and depth necessary for macroinvertebrate and salmonid habitat are lost, and water temperatures increase in the shallow, slow water. 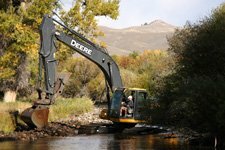 River restoration and stream enhancement greatly improves fisheries habitats and promotes the long-term productivity of an aquatic ecosystem. 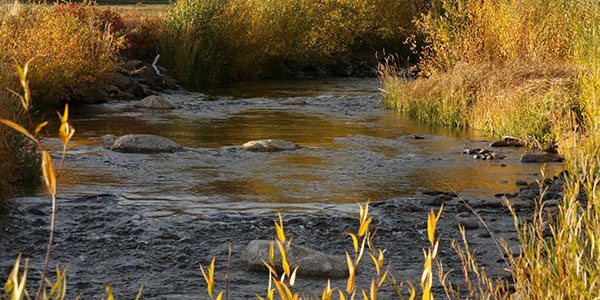 At Sweetwater we recognize that there are many factors affecting the productivity and biotic integrity of each system, and take the proper approach to study each stream thoroughly. 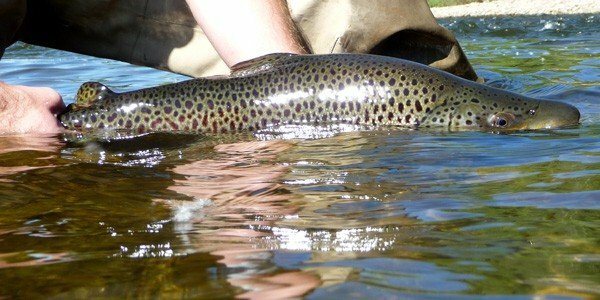 Intensive studies allow the SFG Team to determine exactly what the factors that limit production are, and create biologically, hydraulically, and ecologically sound designs to enhance each unique fishery. Our professional staff believes that maximizing all of the potential uses of the land is an attainable goal. Every project and management plan is driven by this belief and ensures that we create desirable results for the client while maintaining the integrity of the aquatic ecosystem. 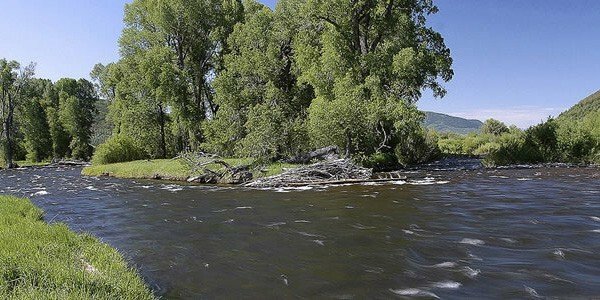 SFG’s fishery enhancements incorporate existing landscape features with landowner goals, while maximizing the benefits of enhancement through proper stewardship.